I'm back! It's time for another updates regarding training with Abby earlier. How time flies. Finally it is another month with Abby! I can official announce it the end for the Pedigree 30 Days Challenge. I'm sure you all know about the challenge right? I've shared my progress in my blog and my instagram, feel free to stalk it out for more stories of me with my little girl - Abby! It was so much fun doing the challenge with Abby in the past 30 days. Throughout the challenge, i've been teaching her doing some tricks. Now she is much happier because i get to spent more play time with her doing the challenge. DentaStix help me to get her attentions all the time. 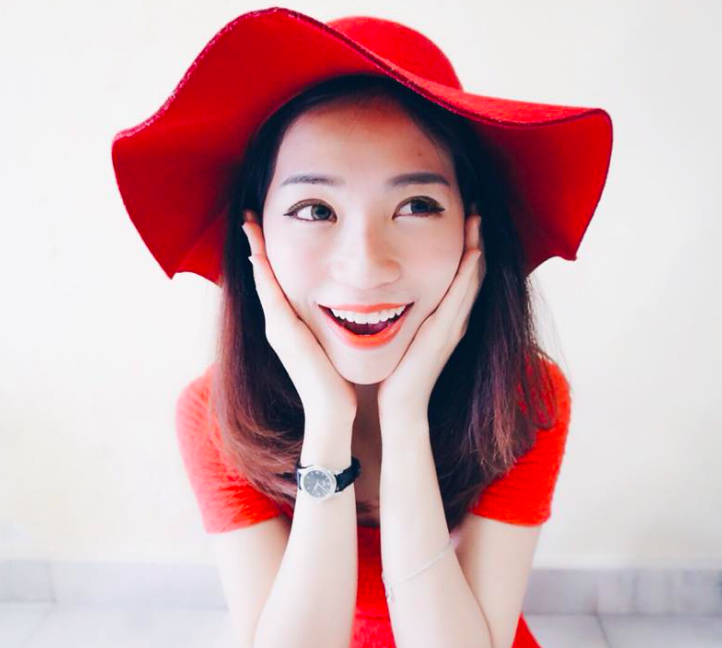 She is always playful and hungry, it is the best time to teach her new stuff with treat! I'm a happy mama because she finally knows how to "high five" with different paws and she is more alert with me. The last challenge that I’ve tried with Abby is for her to just hug and kiss me! With the DentaStix as treat, it’s gotten way easier than before. And I like how the smells of her breath improved so much after these little treats I’ve been giving her. In case you are not familiar with the products - DentaStix. Let me explain a little. Now, I'm starting to notice slight changes in Abby’s dental health after habitual feeding of DentaStix . Her oral health is improving, no more bad breath and her teeth is so much brighter compare to last time. Now i can save time cleaning her teeth with Dentastix, so effortless and beneficial. Thank you Pedigree! Taking up the 30 Days Challenge has greatly improve my dog’s oral health in such a short period of time! 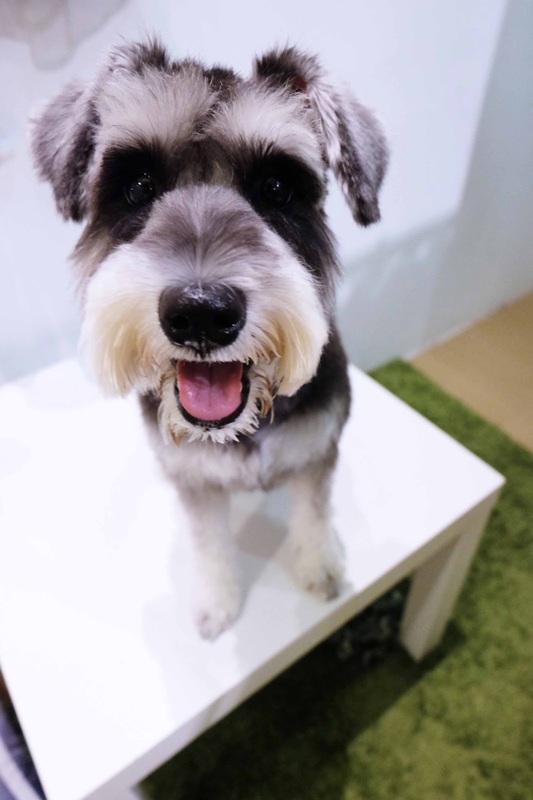 Come on, let's join the 30 Days Challenge with me and see the how Pedigree can improve your dog’s oral health yourself! What are you waiting for? 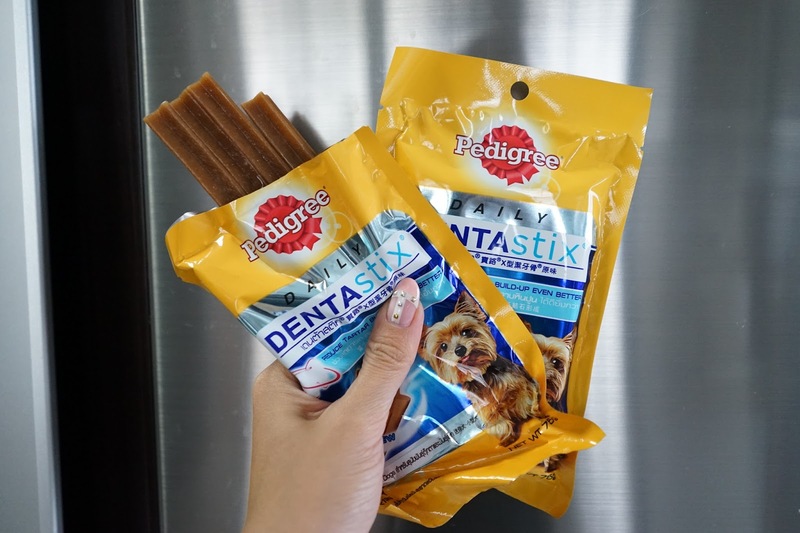 Go to the nearest store and grab one of those Dentastix for your dog!